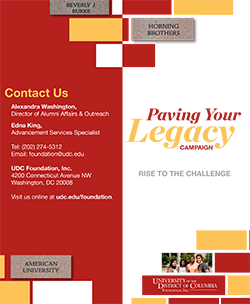 Online giving is perhaps the easiest way for you to support the Legacy Fund. In addition, online gifts save the Foundation expenses related to mailing or phoning. Here’s how to make an online gift now.